Do you feel exhausted all the time and can’t seem to figure out why? Do you suffer from other symptoms such as weakness, sudden numbness, and random mood shifts with no readily available explanation? You may be suffering from vitamin B12 deficiency. At Re:nu 180 Med Spa in Southington, CT, we have an energy boosting treatment that can help you beat this deficiency. The vitamin B12 shot. This shot helps our clients regain and maintain healthy B12 levels, so that they can be balanced and energized. If you are dealing with this deficiency, then don’t struggle with it anymore and come into our clinic. We can take care of you! Vitamin B12 is one of the eight B vitamins. It is called Cobalamin and is essential in assisting in the proper functioning and well-being of nerve tissue, brain function, and red blood cells. It is normally found in foods such as: fish, meat, poultry, eggs, and dairy products. This vitamin is important because it helps with many essential bodily functions. It assists the body in converting the fats and carbohydrates we eat into energy, which results in an energy boost. Without sufficient vitamin B12, food cannot be processed efficiently which then can result in fatigue and weight gain. Another important function of this vitamin is helping with the production of new red blood cells. Deficiencies of vitamin B12 can result in anemia which could lead to fatigue, shortness of breath, and weakness. 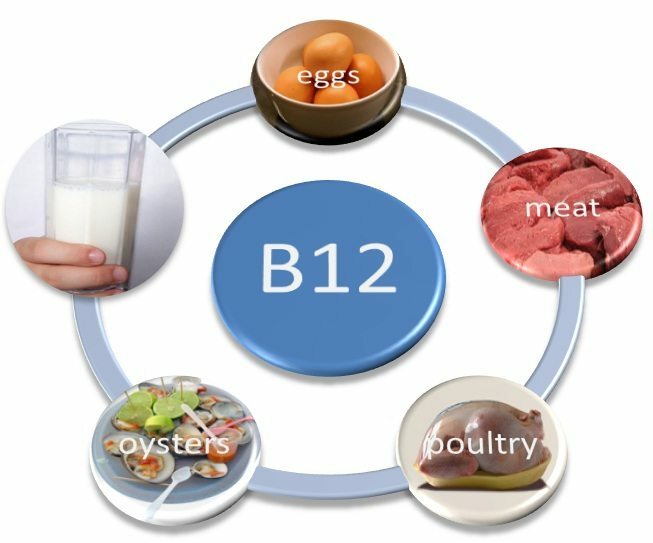 B12 is also important for our nervous system and with sufficient levels it can improve mood, memory, and reaction time. How do you treat Vitamin B12 Deficiency? At Re:nu 180 Medspa, we treat this deficiency by simply administering a vitamin B12 shot. This shot is a good supplement for patients who cannot get enough of the vitamin naturally from foods, and it delivers the right amount of B12, unlike taking oral supplements that do not absorb well. This injection is administered just under the skin or directly into the muscle. From there the vitamin is dispersed within the body. If you have symptoms of vitamin B12 deficiency, and would like to learn more about this treatment, schedule a complimentary consultation at Re:nu 180 Med Spa. Christina Baden, ARPN, Medical Director is dedicated to giving you the best care in your aesthetic and personal wellness. So, visit us at our clinic in Southington, CT today and let us take care of you!